1. 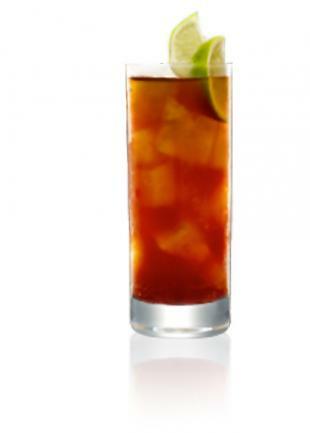 Fill a highball glass with cubed ice and top with chilled coke. 2. Garnish with a lemon or grapefruit wedge.